File Size: 192.2 KB; Columns: 3; Layout: Responsive . 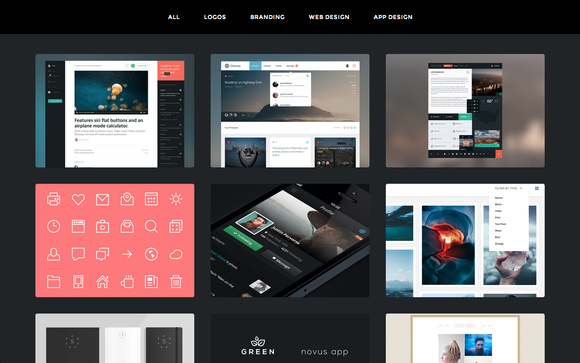 A clean, simple and extremely customizable tumblr theme built with over 50+ customize options. Keywords: tumblr, portfolio, grid, tumblr theme, minimal, minimalistic, clean, modern, tumblr themes, grid themes, grid theme, cover.